The Clovis Christmas Light Parade is still on for this Saturday, December 3rd at 6pm!! 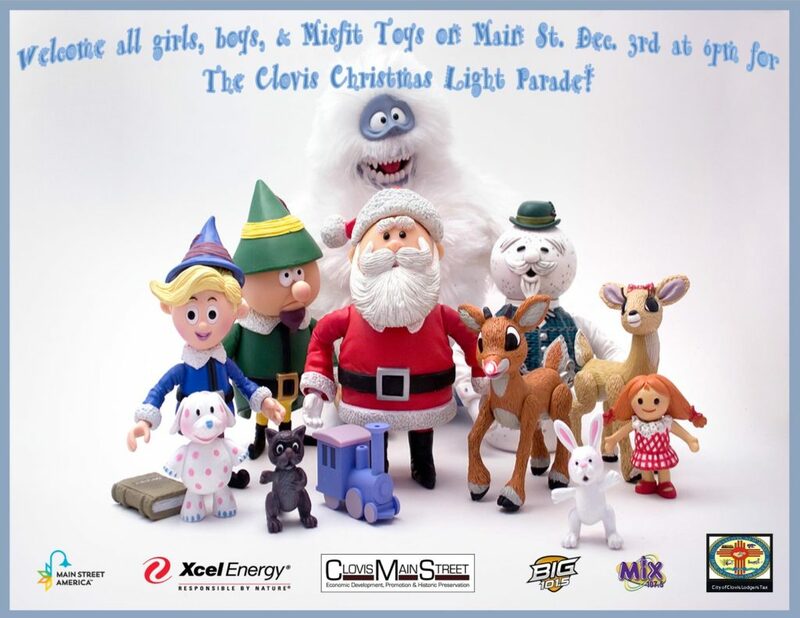 Clovis MainStreet and Xcel Energy welcome everyone to come out and celebrate the season with all your friends and family this Saturday, December 3rd! 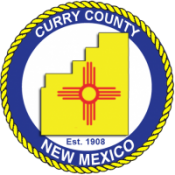 The parade starts on Main at 14th street at 6pm and continues down Main Street all the way to 2nd this year!! Be sure to bundle up and bring the kiddos, you won’t want to miss it!! If there are any increased weather concerns we will be sure to post details of any date changes!